The phrase "the elephant in the room" is used to describe an issue that no one wants to talk about but everyone is aware of. 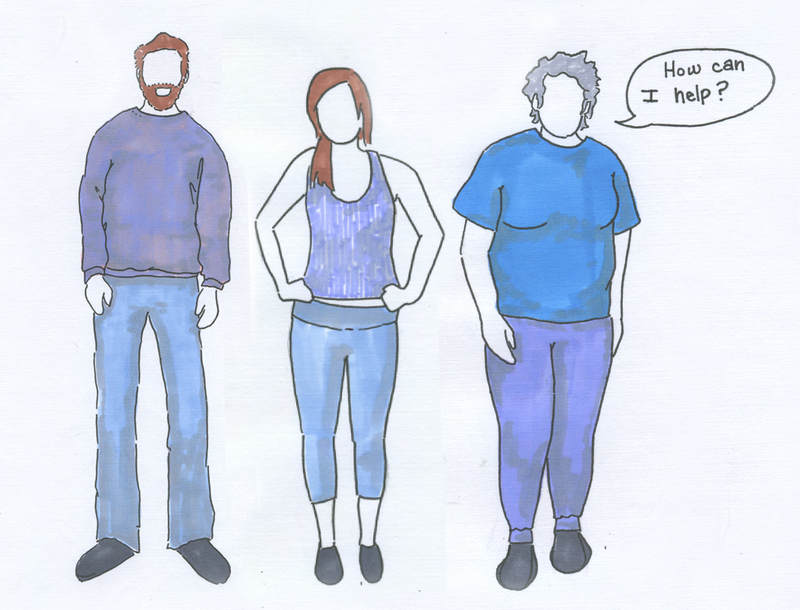 This video project takes its title from the "elephant" phrase to help people realize they are not alone in feeling overwhelmed during a personal health crisis and encourage them to both talk AND do something about their care needs. The two part video series will be a tool for people dealing with a personal health crisis and for their caregivers, family and friends. It will illustrate specific ways to bring caregivers and care-getters together and show how to build a supportive community. While helping her brother meet the advancing needs of their elderly parents, communications professional Lori Vidlak was diagnosed with breast cancer. Her experience with her parents had shown her the toll that leaning exclusively on a few loved ones could take on both the caregivers and the person in need. She wanted to do something different when it came to her own health crisis. Lori's professional work with community building had shown her that a larger group can make a hard task easier by spreading the work across many hands. This inspired her to create a community of friends and family to help with her health crisis needs. Starting with honest, open communication she shared information about her crisis, treatment and needs. Then she invited family and friends to assess their own talents and capacities and offer to help however they felt they were able. As people contacted her she matched her needs with their offers. To her delight she found that people didn't see these tasks as burdens, they saw them as gifts. It made her friends and family members feel useful and needed. And by helping her, they got to know and enjoy the company of others, creating a circle of compassion and care. Lori wanted to share what she learned from her experience in a way that would allow anyone, anywhere, at anytime to access the information. With video's ability to present information through dramatization, text and audio and the internet's 24 hour accessibility, creating a video and putting it on a website became the obvious choice. After brainstorming with several creative friends about the project, Lori decided to make 2 videos - one for caregivers and one for care-getters. To encourage people to talk about the complicated topic, she titled the project "The Elephant in the Room" and started building a production team to bring the videos to life. Video production is a team effort in collaborative creation and organization. It takes focus, a sense of humor and a lot of hard work. Read the bios below to find out about our production team and what they each bring to the Elephant in the Room project. Lori Vidlak, Elephant's producer, has written and produced educational communications throughout her career. Four of her documentaries have aired on public television stations across the country. She served as a caregiver for her elderly parents for two years and was diagnosed with breast cancer in September 2015. Her experiences as a caregiver and a person in crisis were the impetus for these videos that taught her valuable lessons she wished she had learned years ago about how to really help when friends are hurting. Peg Sheldrick, Elephant's screenplay writer, has written national PSAs for the Arbor Day Foundation, industrial films for Smart Chicken, greeting cards for Recycled Paper Products, web courses for the National Guard, fundraising whodunits for Family Service, instructional scripts for educational television, plays for the page and the stage, and too many newspaper articles to count. Dorothy Booraem and Chad Haufschild, Elephant's director and cinematographer, have been making commercials, features, long form video and short films for over ten years. They sharpened their skills through television commercial work in the Midwest for 10 years before opening their own business Third Rail Content, Inc as video creators. They join Lori and Peg as the creative and production professionals tasked to take the project from paper to screen. Alexa Kirchgasler, Elephant's designer, has been creating costumes and props for theater and film since 2010. Her work can be seen in short films, music videos, commercials and web series. She's been the prop master and designer for Flatwater Shakespeare Company's last five seasons and is presently the costume shop technician at Concordia University in Seward, Nebraska. Share our StartSomeGood page with friends on your social media and via email! 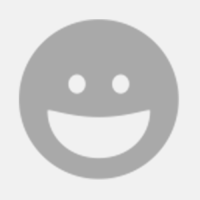 Share theelephant.online with your family and friends! * If you would like to donate in the name of someone you love, please contact the Elephant in the Room team, and they will update their records. Check out our reward levels along the right side of this page! We have created a lot of options, hopefully one that will connect with you. 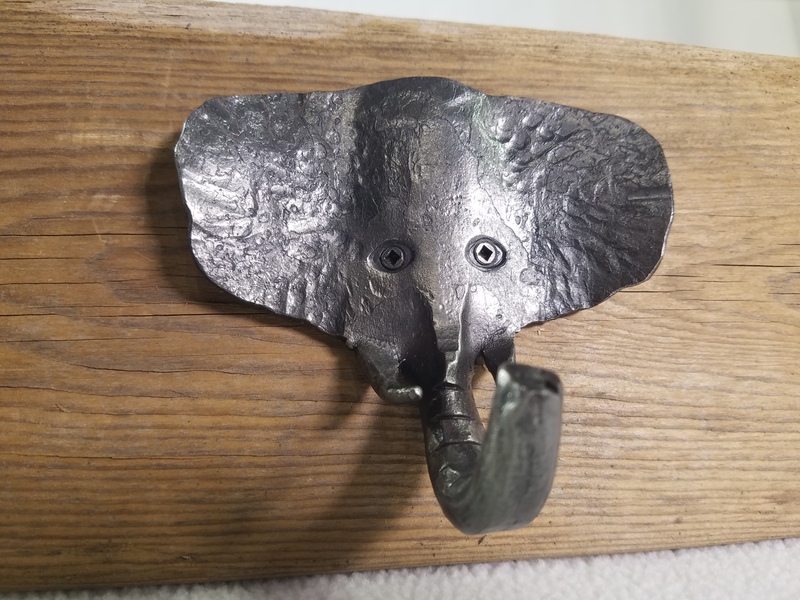 Please note: Our Precious Jewel and Rare Gem level reward includes a limited edition, hand-forged iron elephant wall hook, designed and created by artisan blacksmith Jim Vidlak (Lori Vidlak's husband). Approximately 4.5" x 5" x 3". Signed by the artist, only 10 will be created for this project. "'The Elephant in the Room' video will be a valuable resource for patients and families. Asking for help is hard and our egos often get in the way at a time when family and friends want to help. This information will show the power of support and confirm that patients and caregivers are in control and in charge during a time when life feels out of control. I hope that you will support this great project!" "'The Elephant in the Room' is a much needed resource for caregivers and caregetters. Even having been a Social Worker for 25 years, it can often be hard to know how to best offer assistance to a friend or family member during a health crisis. This project helps to bridge that gap and make the information accessible to all who can benefit from it." Our budget for this video project is $16,000 but we've already received in-kind donations of $6,000, making our crowd-funding goal just a little bit easier. Huge shout out to our early supporters! Thank you! The money we raise through StartSomeGood will go toward writing, producing, shooting and editing the videos. The videos will be produced in the Spring and completed in the Summer of 2018. Both the videos and the website will be free of charge for anyone to use. Whether you are suffering through a personal health crisis or know someone who is, the Elephant in the Room project can show you how to connect with others in a way that can help everyone feel better. We're setting a stretch goal of $13,500 to help fund additional design and maintenance of the Elephant in the Room website. We'll create a list of other valuable care giving resources, provide further examples of how to reach out to friends and family, and host and maintain the site free of charge for anyone to use. Receive a special mention on the Elephant website! The above reward PLUS a special mention in the video credits! All of the above PLUS a personal “thank you” email from the Elephant! All of the above PLUS an invitation to a private online screening of the videos! All of the above PLUS a limited edition, hand-forged iron elephant wall-hook, created and signed by artisan blacksmith Jim Vidlak. ALL of the above PLUS your first name on a caregiver character t-shirt in both videos!